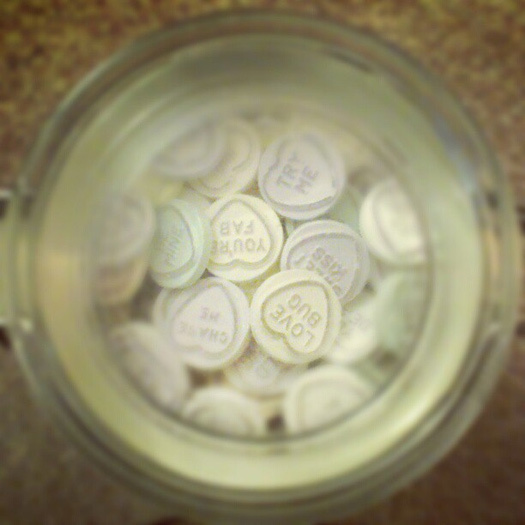 Valentine’s Day is almost upon us, and though our hearts may be full, our pockets are well and truly empty. But no need to splash your cash – it’s the thought that counts, and you’ll be surprised how a little goes along way. If you both lead busy lives and find it hard to make time for one another, this Couple’s Date Jar (£13.95) might do the trick. 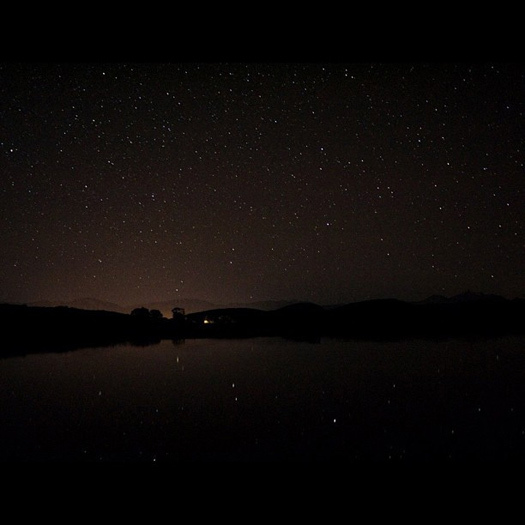 Whoever knew stars came so cheap? Surprise your loved one with their very own star named after them (£15.99). The gift set includes a registration form, certificate, astronomy booklet, and the position of the star so that you can locate it together in the midnight sky. 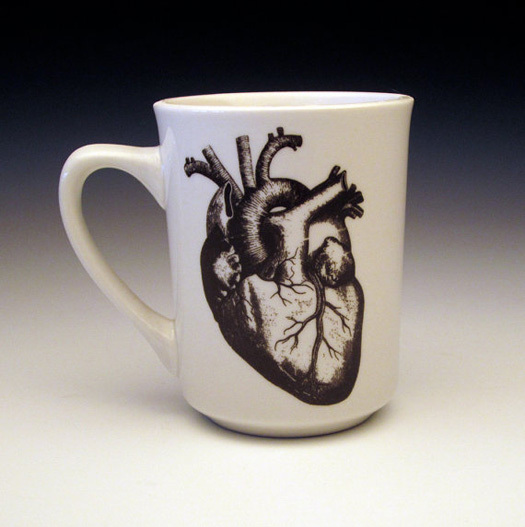 For the Valentine’s Day sceptics among you, this no-nonsense anatomical heart mug could be the perfect gift. Angelina Jolie and Billy Bob Thornton once famously wore vials of blood as tokens of their love for one another, but that’s not what we’re suggesting you do with this DIY gift (£15.64). 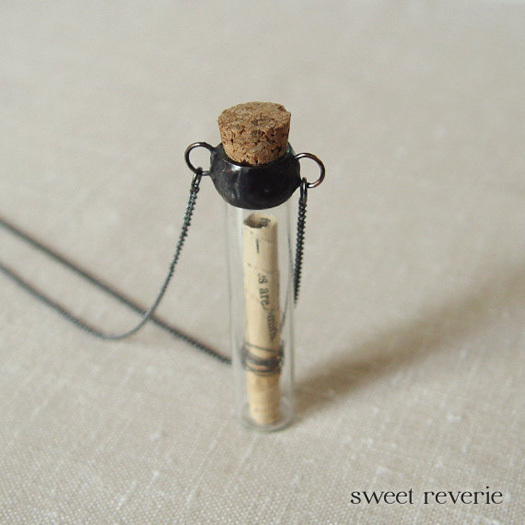 Insert a token to commemorate your love – a few grains of sand, a snippet of fabric, or some lines scrawled across a miniature love note – then seal it up, and present it in the jewellery gift box that’s included. Truffles? 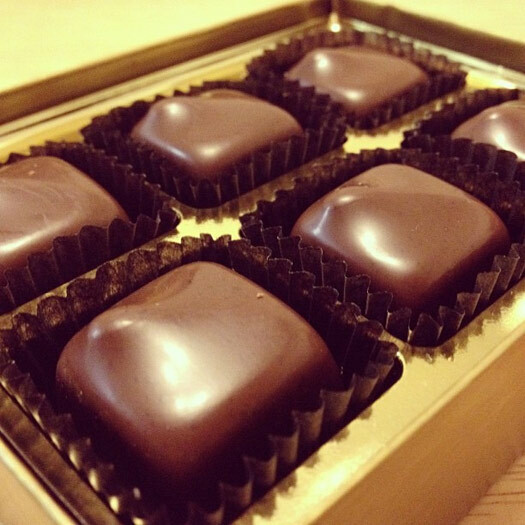 These are no ordinary truffles. Organic, dairy free, gluten free, and suitable for vegetarians, these award-winning chocolates (£13.95) are probably the most delicious you will ever eat. The gourmet box comprises a selection of 12 truffles in four different flavours – Almond Caramel, Rhubarb & Vanilla Fool, Hazelnut, and Banoffee – each dusted with cacao and having a rich, melt-in-the mouth consistency. Sublime is an understatement. 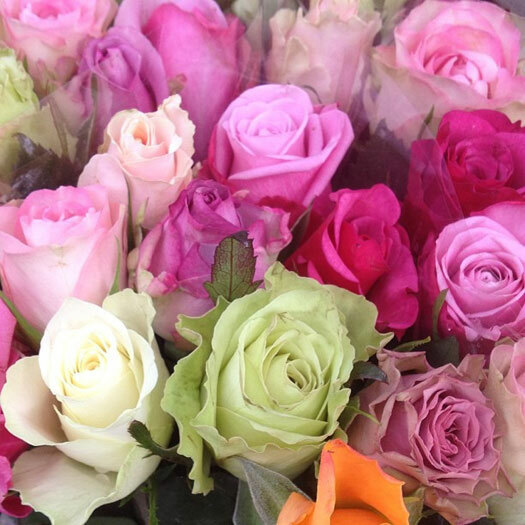 An alternative to the single red rose cliché is this gift of 20 rose seeds, which promise to blossom into beautiful, rainbow-coloured roses once fully grown. At £1.11, it’s the cheapest item on this list (or anywhere, for that matter). These seeds are nevertheless a thoughtful present for the budding gardener, and come with foolproof instructions.